Moist areas near streams, grassy slopes. This species paints Valley in Pink Color. Seeds are edible. Paste of whole plant is used to treat various skin diseases. 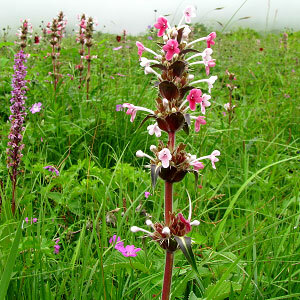 This flower is found in abundance in Valley of Flowers. It is found in so much quantity that it paints the Valley of Flowers in pink shade during the later half of July and first half of August. 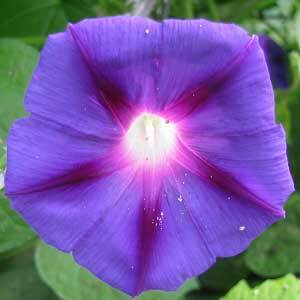 You can see this flower right from the entry gate till Pushpawati river bed. 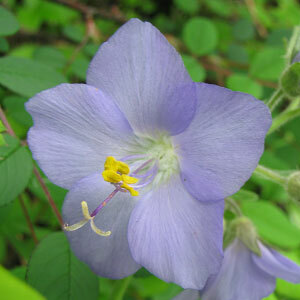 But you can see the biggest colony of the flower just before reaching at official starting point of Valley of Flowers. The official starting point is three kilomneters from the entry gate. Following are some of the pictures of the Impatiens sulcata,hope you will like them all. If yes do not forget to comment or share with your friends.